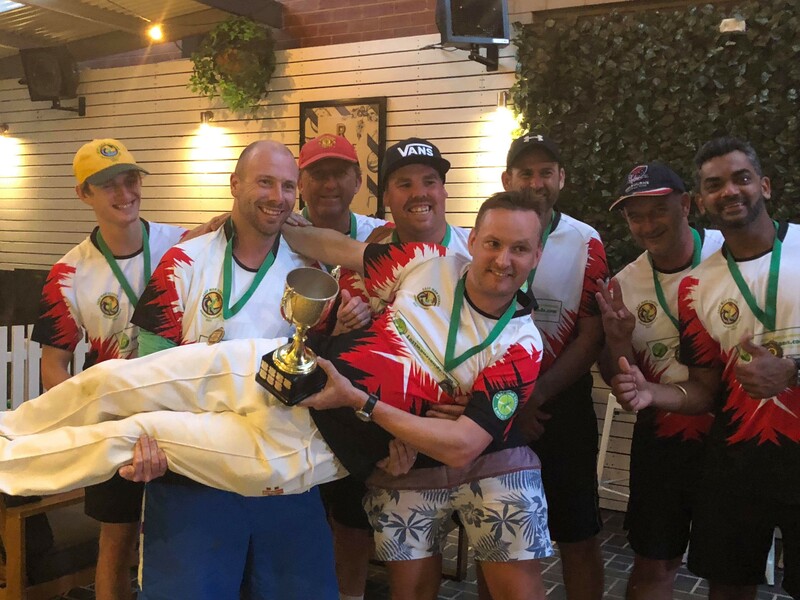 Wagga Wagga T20 - Play Cricket! 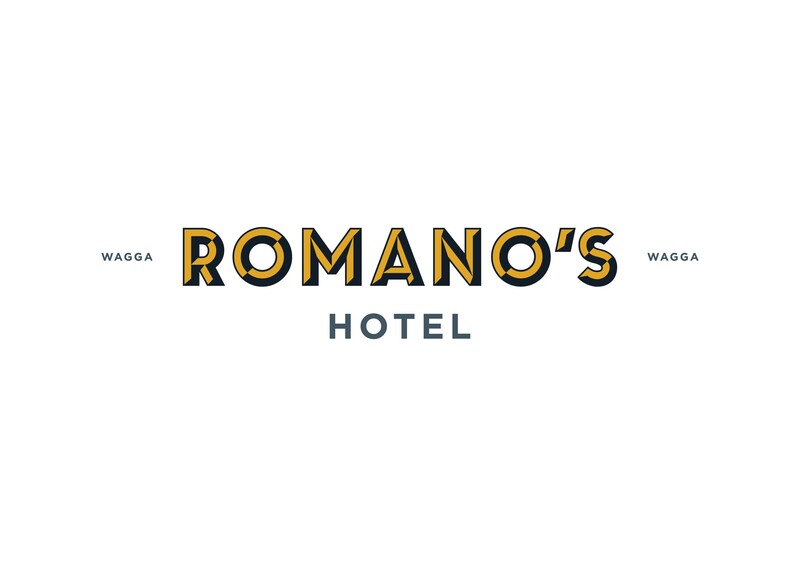 Romano's Hotel are the major sponsor of LMS Wagga and stand as one of Wagga's premier sports pubs. 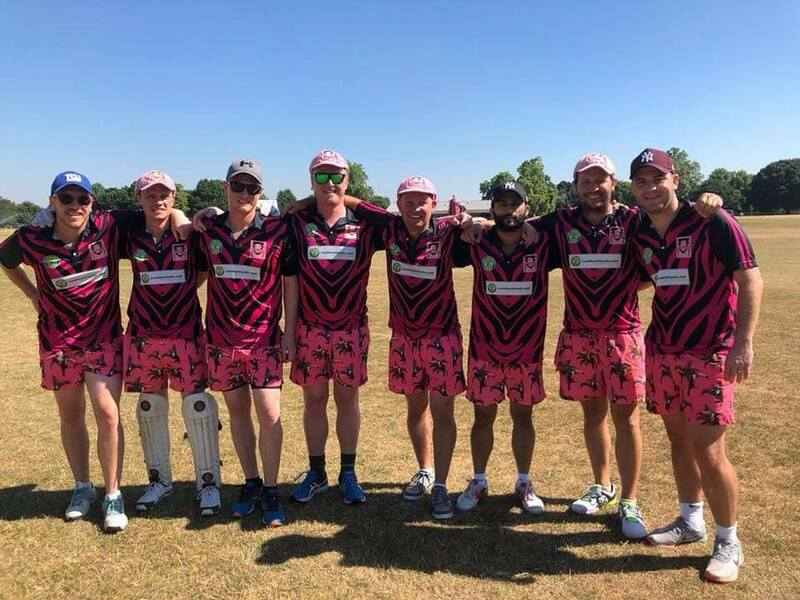 Get involved in the fastest growing social cricket competition in the world!! 2 hour. 8 a side games that run all year around for players of all abilities. You too could get the chance to play in a world championship!! We are currently taking registrations for the spring and summer 2018/19 competitions! 1.) Register yourself or your team on the webpage. 2.) 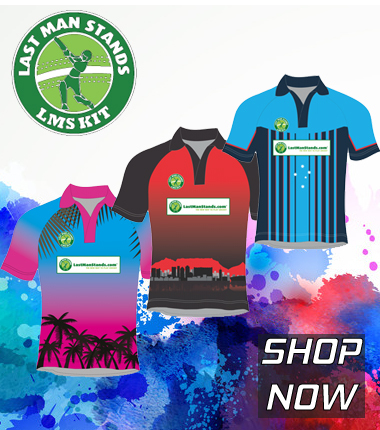 Jump on to www.mylmskit.com and order at least 8 team shirts and your team registration fees and insurance (public liability) costs are covered for any LMS Wagga competition run within the year. Note that prices on the global www.mylmskit.com site are in USD not AUD. Re-registration (after first year) costs $100 per team (assuming that a new set of shirts are not required).